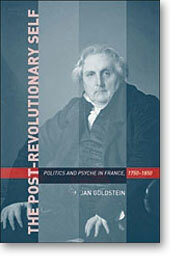 Jan Goldstein, The Post-Revolutionary Self: Politics and Psyche in France, 1750-1850. Cambridge, Mass: Harvard University Press, 2005. 414 pp. $45.00 (hb). ISBN 0674016807. James R. Farr, A Tale of Two Murders: Passion and Power in Seventeenth-Century France. Durham, NC and London: Duke University Press, 2005. xiv + 225 pp. Figures, notes, note on sources, and index. $74.95 (hb); $21.95 (pb). 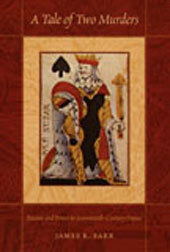 ISBN 0-8223-3459-3 (cl); ISBN 0-8223-3471-2 (pb). 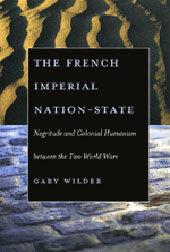 Gary Wilder, The French Imperial Nation-State: Negritude and Colonial Humanism between the Two World Wars. Chicago: University of Chicago Press, 2005. 352 pp. $75.00 (hb). ISBN 0226897729. $25.00 (pb). ISBN 0226897680. 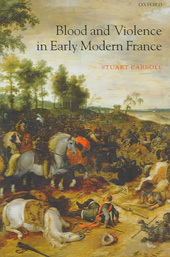 Stuart Carroll, Blood and Violence in Early Modern France. Oxford: The Clarendon Press, 2006. xii + 369 pp. Figures, notes, bibliography and index. $110.00 (hb). ISBN 0-19-929045-8.